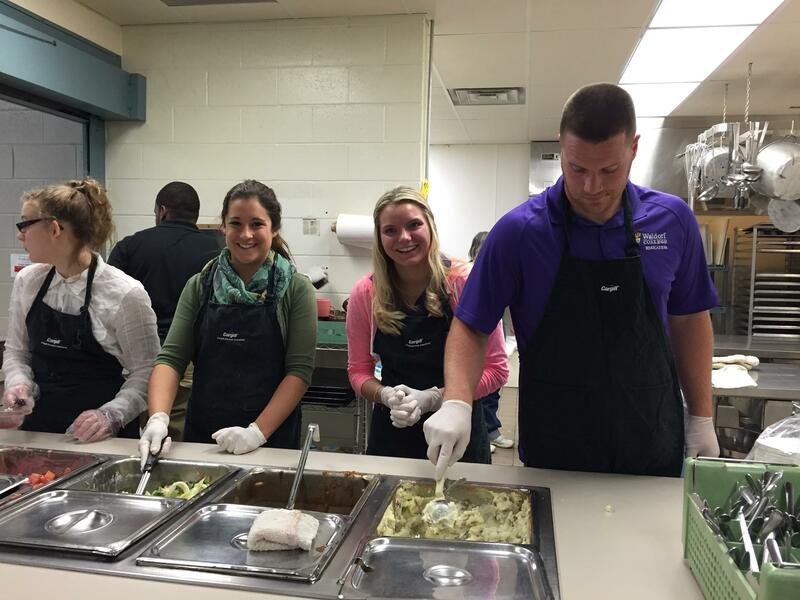 Get Out of Your Comfort Zone – Serving at a Community Kitchen! As a part of my two week summer class, Multicultural Practicum, me and my classmates went to the North Iowa Community Kitchen to help serve. We did this as a way to connect to the local community and to see how community can play a huge role in the schools. At first I was skeptical about volunteering and how it would relate to my life as a teacher, but after serving, I really felt encouraged. In fact, I think that it’s essential for teachers, if possible, to get their students out to a Kitchen or other place where they can volunteer. For a few hours or for that day, students can see outside their personal bubbles and to step into someone else’s shoes. Serving at the Kitchen allowed me to connect and talk to people I wouldn’t normally talk to, and it made me feel really good–I was making a difference, even if it was a small one! 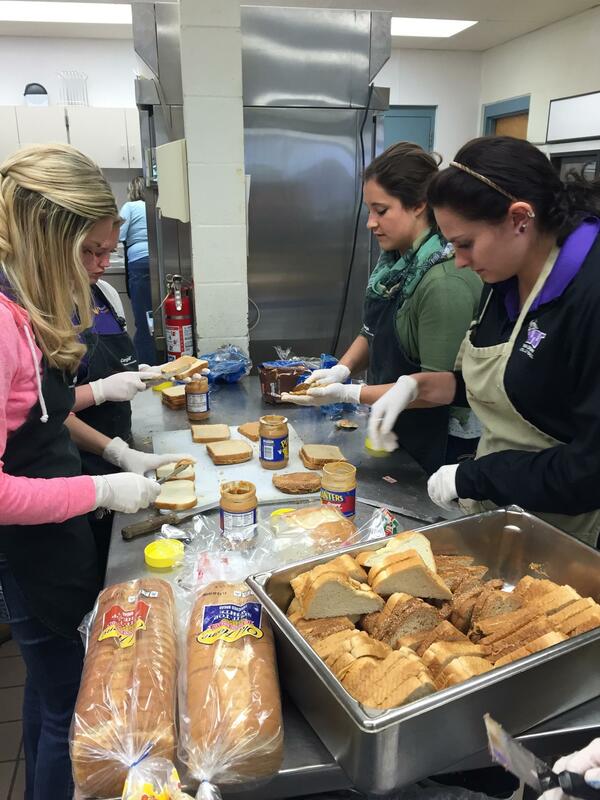 I think it’s a valuable experience for students, and even adults to volunteer! It helps us to see how fortunate we are, and helps us to get a glimpse of the reality of poverty, or how a community really does shape a school system. < A Trip to Waterloo!